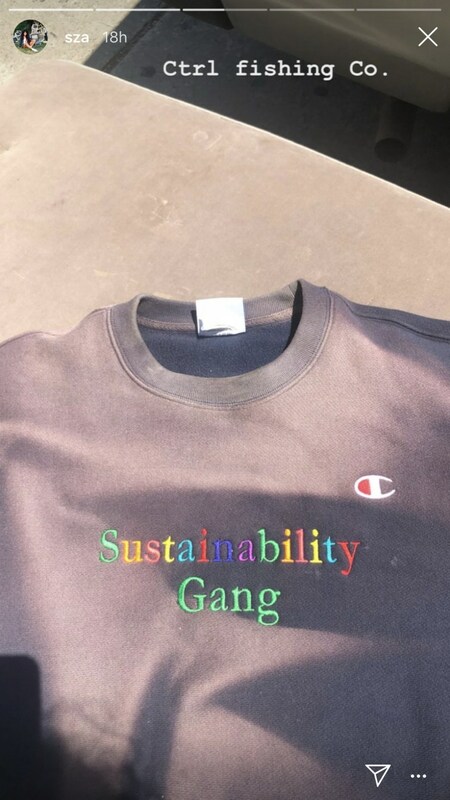 100% of proceeds are dedicated to sustainability. 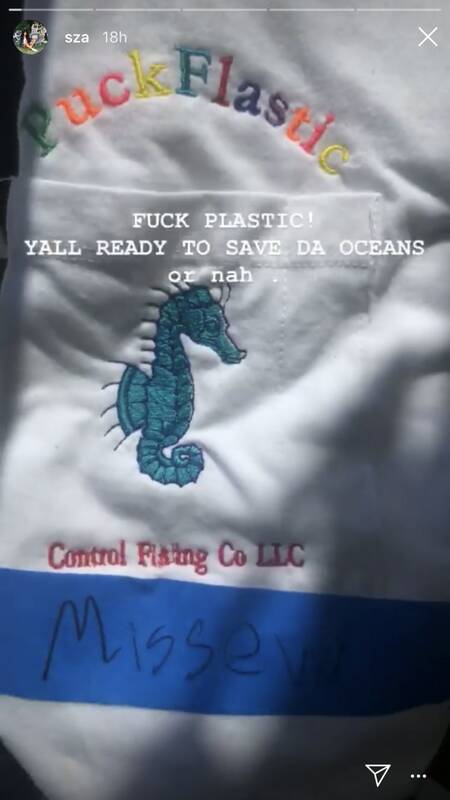 The oceans are totally screwed, but fear not, because SZA is on the case. She's been teasing Ctrl Fishing Co., her new clothing line focused on sustainability. In addition to sharing a name with her breakthrough record Ctrl, SZA confirmed through an Instagram comment that the line will be using 100% of its profits toward its cause. 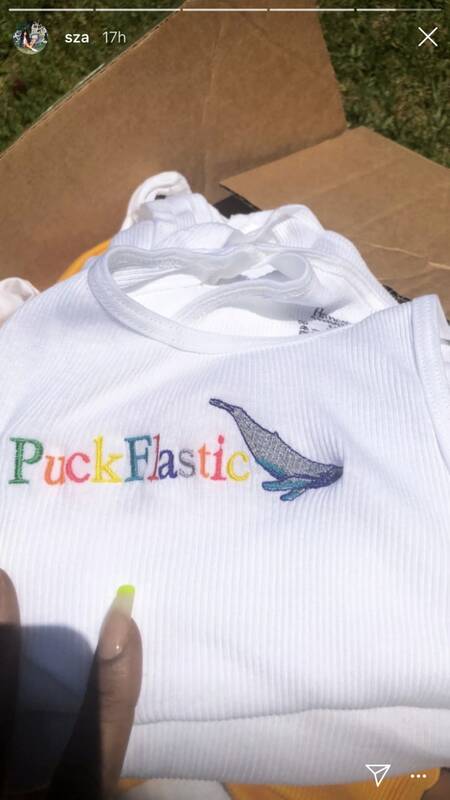 Ctrl Fishing Company first collection includes t-shirts and sweatshirts embroidered with phrases like "Puck Flastic" and "Sustainability Gang," as well as sea-dwellers like blue whales and seahorses. See sneak peaks of the pieces below, and follow Ctrl Fishing Co. to be the first to know when they go on sale.